Arrrhhh I've been wearing these lip glosses everyday since I got them, they are just so pretty and have amazing quality. What impresses me the most by the lovely Tanya Burr's glosses is the gorgeous formula, it unlike any formula that I've tried from a gloss before, it's ultra glossy, super moisturising and best of all non sticky. You can find my full review with lots of pictures and me wearing each shade HERE. At the beginning of April I found a website that allows you to 'try before you buy' on certain high end skincare brands, all you had to do was pick 5 (free) samples and pay the £3.25 delivery fee, theres no subscription or catch so I quickly added 5 Avene goodies into my basket and checked out ha ha, I do have a whole post dedicated to this which you can take a look at HERE. 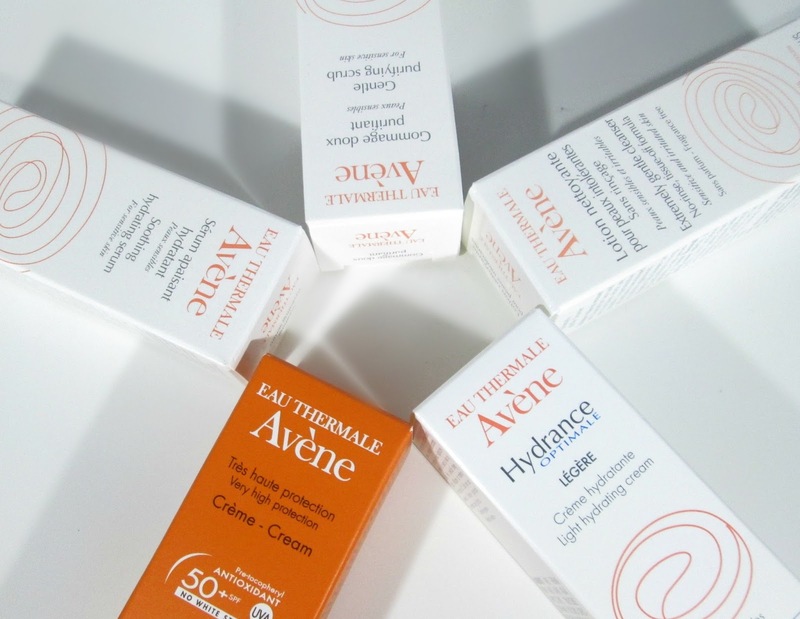 I have actually used most of my little samples up now and I have to say I have thoroughly enjoyed using them all and can now safely purchase some Avene skincare products without worrying that I'm wasting my money on something I may not like. Out of all my samples I particularly liked the Gentle Purifying Scrub and the Soothing Hydrating Cream. Look out for an updated post on how I got on with all the products I picked up beaut's. My favourite nail polish this month has to be 'Dragon Fruit' from Barry M's Gelly Hi-Shine range. I found the little beauty hidden away in my nail polish collection from last year and once I whacked it back on my nails I fell in love with it all over again, its just so perfect and pretty for spring time wear. I also couldn't resist adding the new limited edition 'Birthday' nail paint to my April favourites, even though the polish has only been out a few weeks I love it so much already that it thoroughly deserves a spot on my favourite this month, it looks fab on its own across all my nails, it's lovely on toes and can be used as an accent nail colour too, it's such a gorgeous versatile polish. Me and primers never usually get on as I suffer from oily eyelids and I find primers usually make them worse however... Ever since I received this little sample of Benefit's Stay Don't Stray in a Birchbox a few months back my eyelids have calmed down so much, its fab. 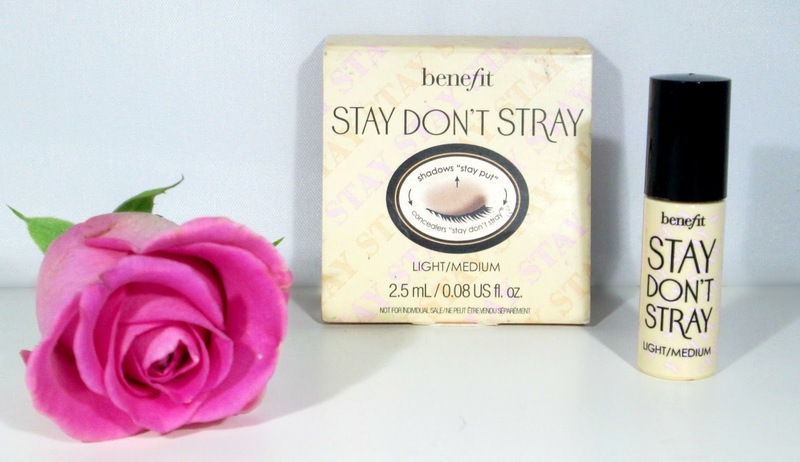 Benefit's Stay Don't Stray is a stay-put primer for concealers and eye shadows, so if you have problems with your concealer creasing under your eyes or creasing eyeshadow, this could be the primer for you girls. It just completely smooths out and neutralises my eyelids ready for my eyeshadow and I find my eyeshadow stays put all day, doesn't crease, blends out easier and the colour pay off is much better once I've used this primer, I cant recommend it enough. I don't really want to go into too much detail about this mascara in this particular post as I have a full review for you beaut's coming soon but there's no way I could miss out Rimmel's Rockin' Curves in my April Favourites as I've been obsessed with this mascara since the beginning of March when I bought it. I cant believe how much curve and volume its gives my lashes, its amazing! The Sleek Face Form kit is always making its way into my favourites because I just use it and love it so much, especially at this time of the year. Just recently I've been loving the Spring trend of wearing a wash of highlighter over my lids and then using my contour shade to blend and define my crease, its such a beautiful, easy to achieve look and it's great knowing that the makeup I'm wearing is bang on trend he he. 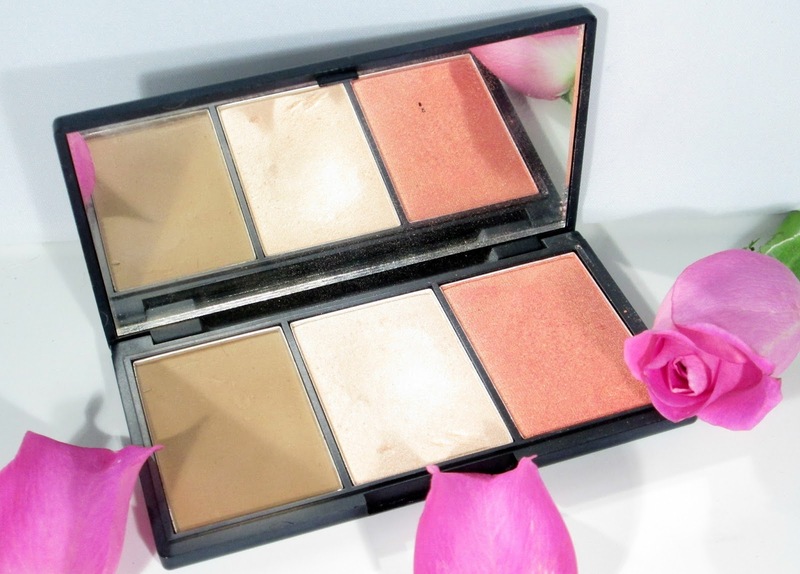 Ive not only been loving my contour kit for my eyes but I've been using it constantly to sculpt and highlight my face as well as using the gorgeous coral/rose gold blush which again looks fabulous on the cheeks for spring/summer. 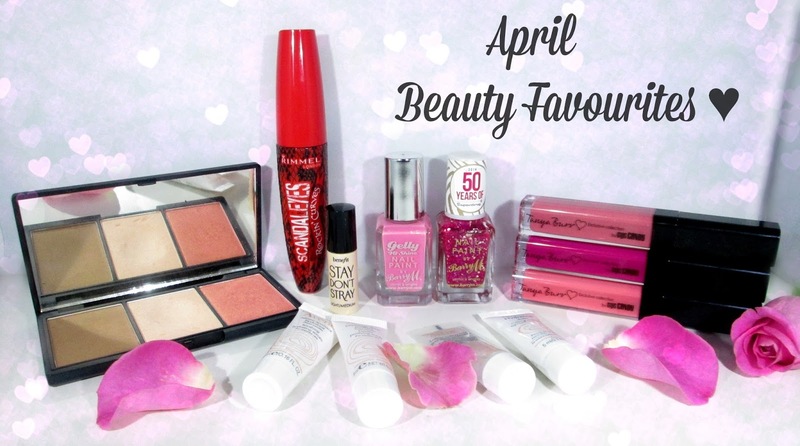 What have been your favourite beauty products to use throughout April beaut's??? I'd love to know!!! Such gorgeous colour nail polishes! I bought a Tanya Burr gloss when they came out but haven't really given it a chance yet - you've encouraged me to break it out the packet! You always photograph your products SO well!! I love that Sleek palette! It's so convenient, especially when I'm in a rush! Both Birthday and Dragon Fruit are stunning colours. 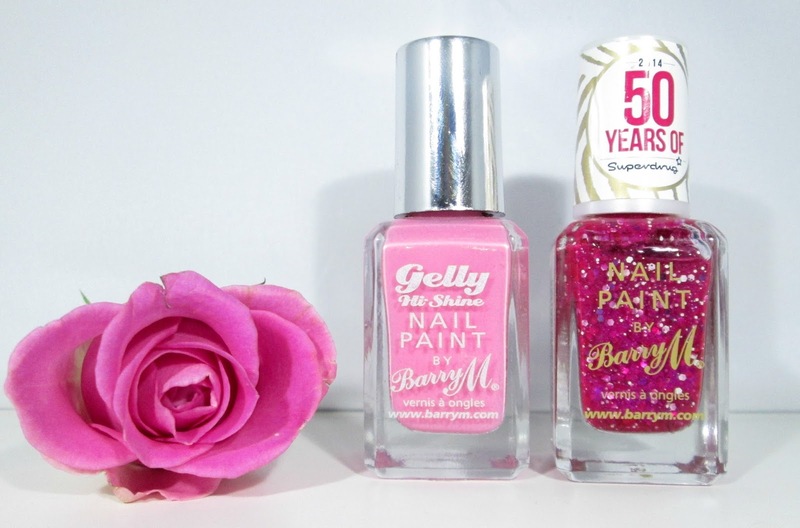 I haven't bought any Barry M nail polishes for a while but Dragon Fruit is officially on my wishlist!